NEW YORK: Rock legend David Bowie asked for his ashes to be spread in Bali in a will submitted following his shocking death, a report said Friday (Saturday in Manila). The New York Post, citing Bowie’s will which it said was filed in a Manhattan court, said that the British rock star wanted his ashes scattered in Bali in line with Buddhist rituals. The Indonesian island, which is predominantly Hindu, is renowned for its unique musical and artistic culture and as a retreat for spirituality seekers. The newspaper said that Bowie left around half of an estimated $100 million fortune to his widow, the Somali-born supermodel Iman, along with their home in New York’s Soho district. His two children, filmmaker Duncan Jones and his teenage daughter, Lexi, are splitting most of the rest. Court officials were not available late Friday to confirm the contents of the will. 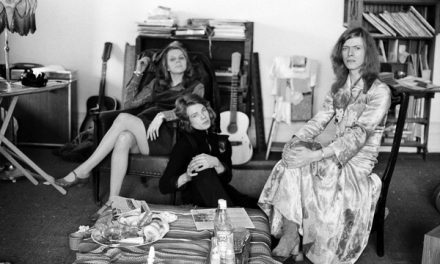 Bowie died on January 10, two days after his 69th birthday, following an 18-month battle with cancer that he revealed only to a select few. His family has kept his wishes for discretion over his death and final rites, saying only that loved ones would hold a private ceremony. The Jakarta Post, in an article after Bowie’s death, found a photo of the rocker dressed in an Indonesian sarong and said he made Indonesian-language versions of several of his songs. 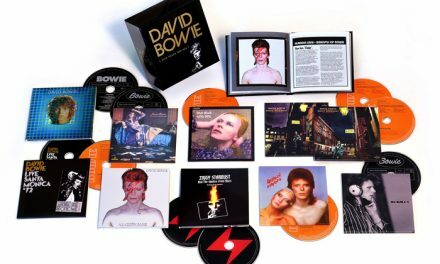 Bowie died two days after releasing his final album, “Blackstar,” which in retrospect was an intricate artistic statement on the career of one of the most influential artists in rock history. 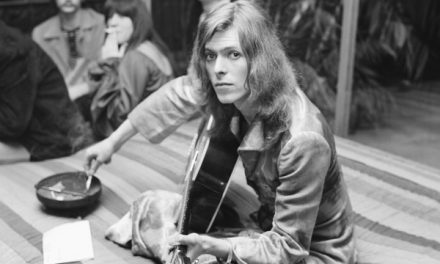 Over a nearly half-century career, Bowie pioneered glam rock and pursued soul, electronica, New Wave pop and jazz. He was also a major force in fashion, theater and art.